The noble idea of the Christian Kabbalah is not so much the worship of Jesus Christ, but rather a conscious evolution toward a divine or super-humanity. In this regard, Christian Kabbalah is quite different from its Jewish roots, and Gnostic Christianity is very different from orthodox Christianity. Both are about experiencing God and evolving toward God, rather than just studying theology. This groundbreaking work is the first to present the Christian Gnosis of the Kabbalah in a practical and deeply esoteric way. It takes the reader from the basic ideas of the Kabbalah to in-depth explorations of the Tree of Life. 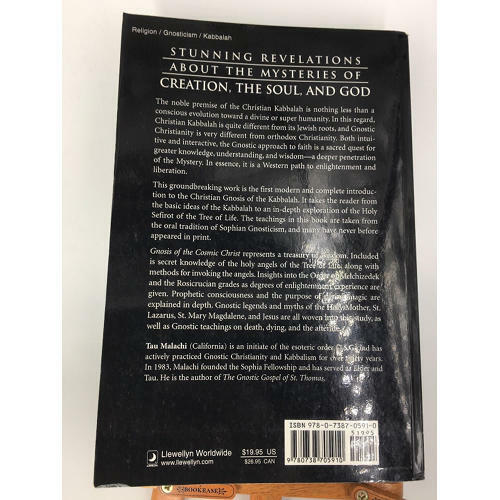 Gnostic legends and myths of the Holy Mother, St. Lazarus, St. Mary Magdalene, and Jesus are woven into the study of the Holy Sefirot as well as commentaries on the Ten Commandments and The Beatitudes of the Sermon on the Mount.The noble premise of the Christian Kabbalah is nothing less than a conscious evolution toward a divine or super humanity. 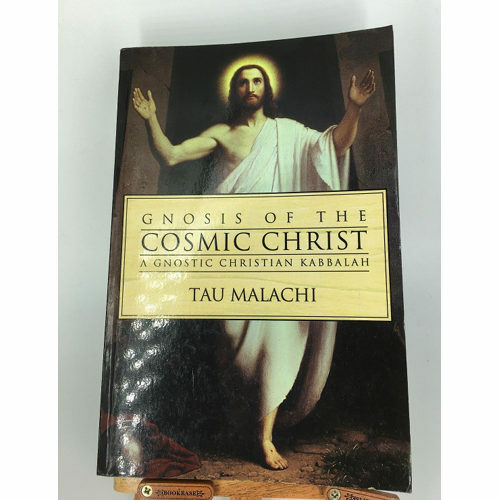 In this regard, Christian Kabbalah is quite different from its Jewish roots, and Gnostic Christianity is very different from orthodox Christianity. Both intuitive and interactive, the Gnostic approach to faith is a sacred quest for greater knowledge, understanding, and wisdom-a deeper penetration of the Mystery. In essence, it is a Western path to enlightenment and liberation.